PT Persadha Teknindo Adiyasa (PTA) started its full operation in 2001 at Jakarta. With a combined experience of more than 50 years under their belt, the founders set off the business as spare part and industrial components manufacturer for their career-long colleagues. 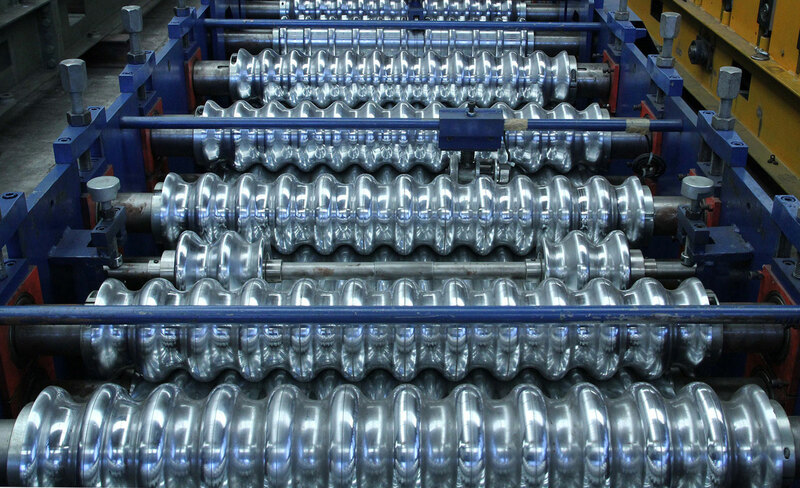 As we continue our endeavor to become a more technically qualified and high quality service provider for our customers, in 2008 we made a breakthrough by producing our first truss roll forming machine. 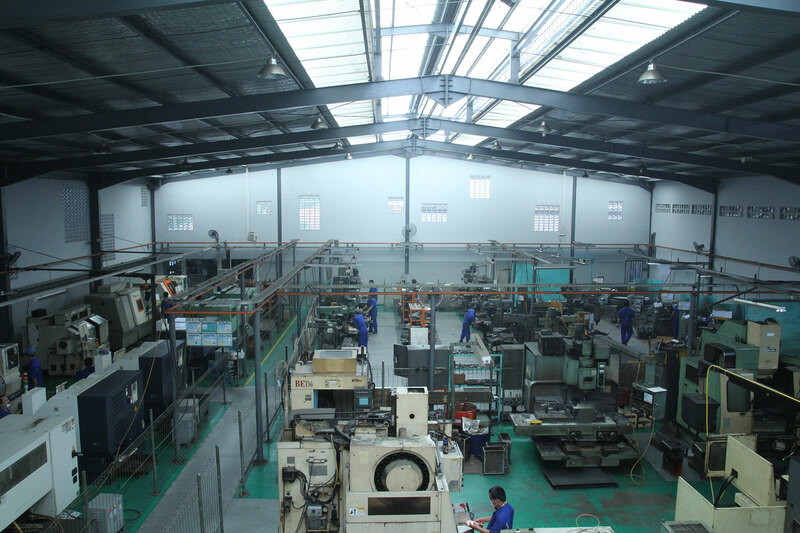 Afterward, PTA continue to produce high quality and reliable machinery ever since. In 2012, we move to new, larger, state-of-the-art facility in Jl. Mawar (Mawar I), Bekasi, to help us provide an even better service to our customers. Early 2015, we start to utilize another workshop at Jl. Mawar (Mawar II) in order to facilitate our sustainable growth.